A trendy design of Liverpool’s famous Liver Bird, made out of ceramic! This would make a great gift for a Scouser’s New Home. This ceramic Liver Bird is made in England in a Staffordshire kiln. This product comes boxed and wrapped in tissue paper. Our ceramic Liver Bird is also available in Red. This White Ceramic Liver Bird represents the symbol of the city of Liverpool, where two 18 foot Liver Bird’s can be found! The Royal Liver Building is the home of the Liver Birds, which first originated in 1229 when King Henry III gave Liverpool the power to be self governed. 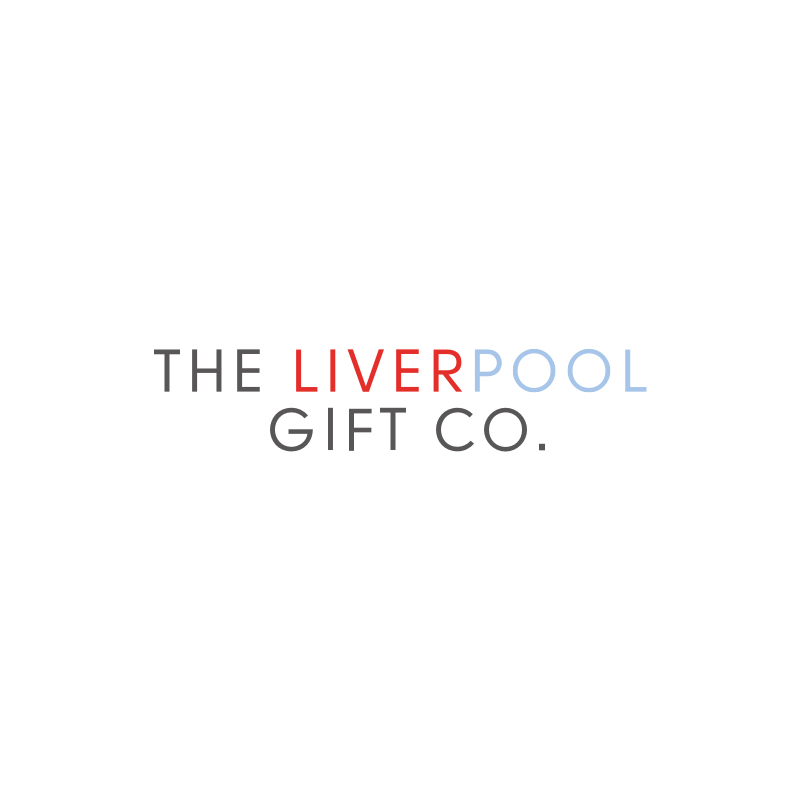 He needed a unique seal to authenticate any official documents in relation to this, and the Liver Bird was born!